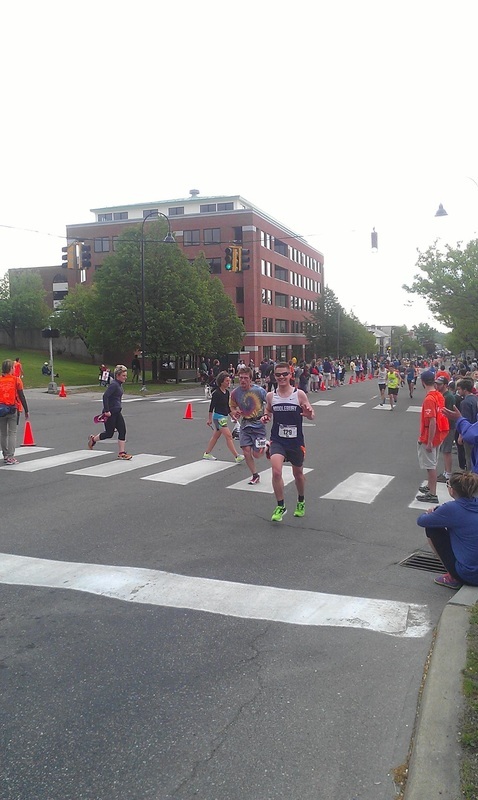 When your name shows up on LetsRun, you're practically famous. Same goes for a YouTube video that features you three different times. 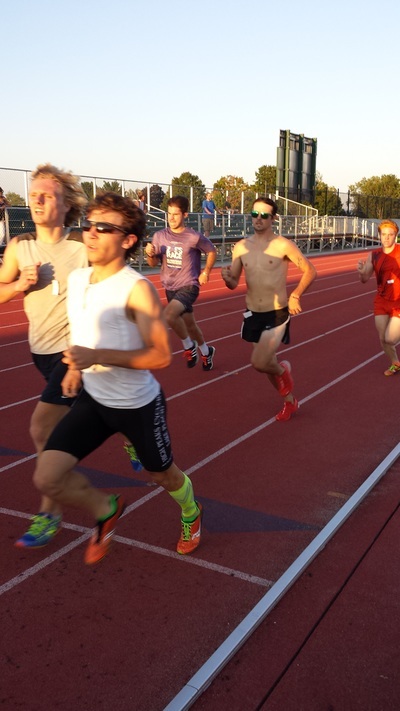 Our distinctive singlet helps a lot...Check Adron out at the start, at 6:21 and at 11:05 of this video too. Looking smooth! 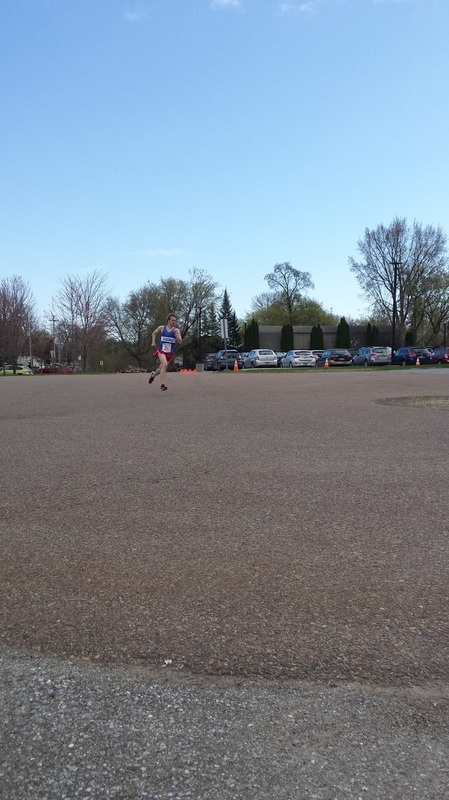 Adron rocked Franklin Park yesterday, finishing 24th in 25:15. 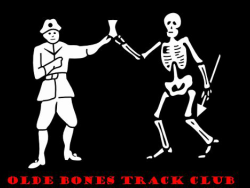 Adron turns his focus to the indoor season now but hopes we can field a full team for next fall and compete in the team cross competition. 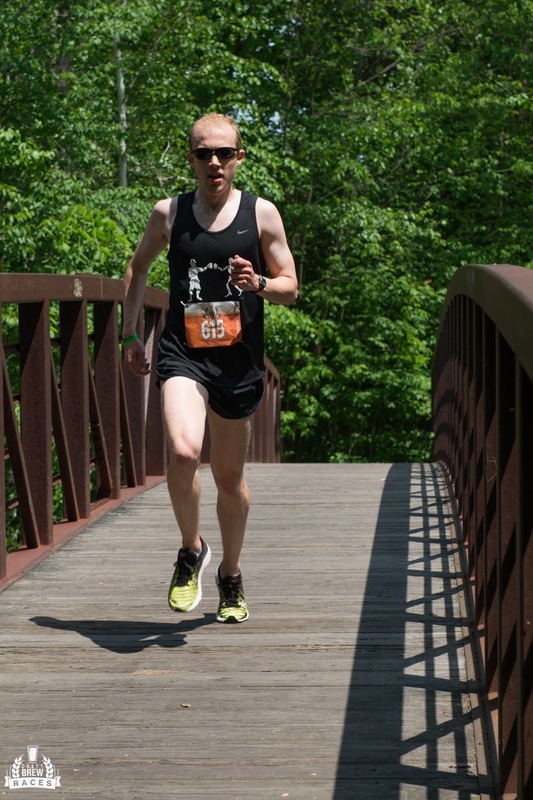 Ben enjoyed great weather at Mohawk Hudson this year and came away in 30th place in 2:56:18, good for a 1 second PR. Next up for him? 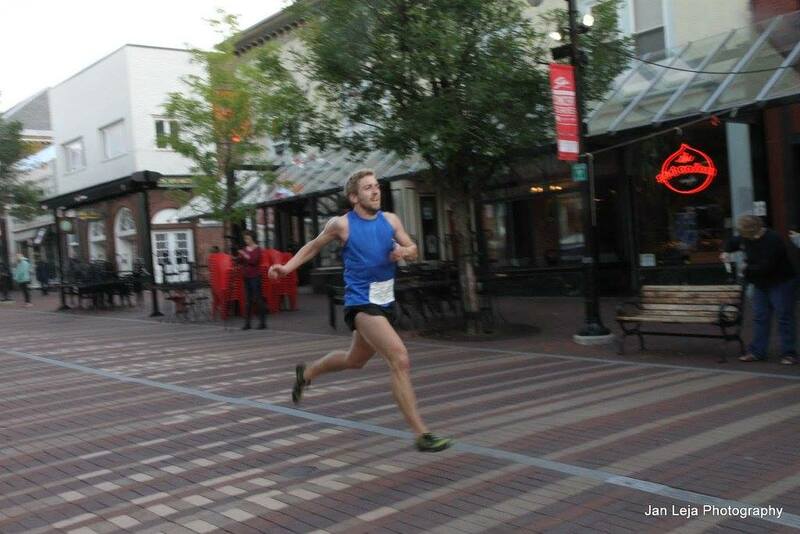 Shelburne Half Marathon on November 1st. 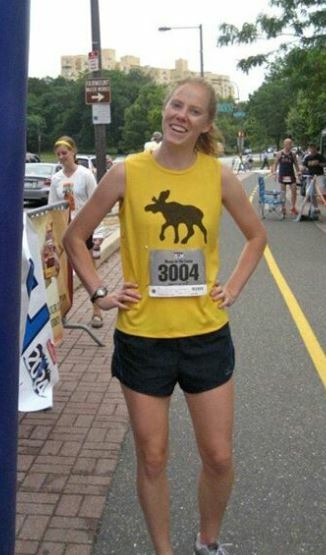 Erin is one of those remarkable runners who balances a full time job, an under two year old and serious training. 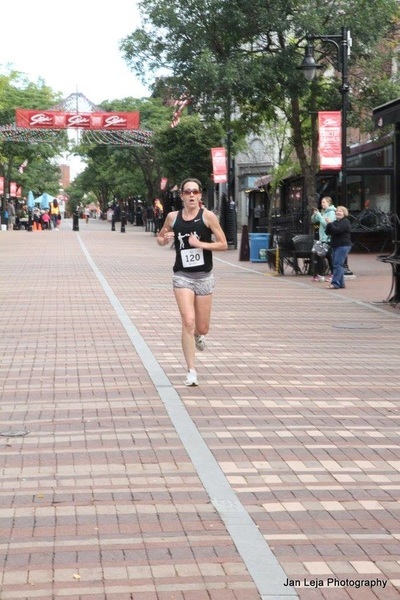 After kicking the last few weeks off with a win at the Thursday night 3K, she won the Island Vines 10K and broke the course record, then turned it around a couple of weeks later running 4th at the Green Mountain Half Marathon on totally unrested legs. Way to go, girl!! 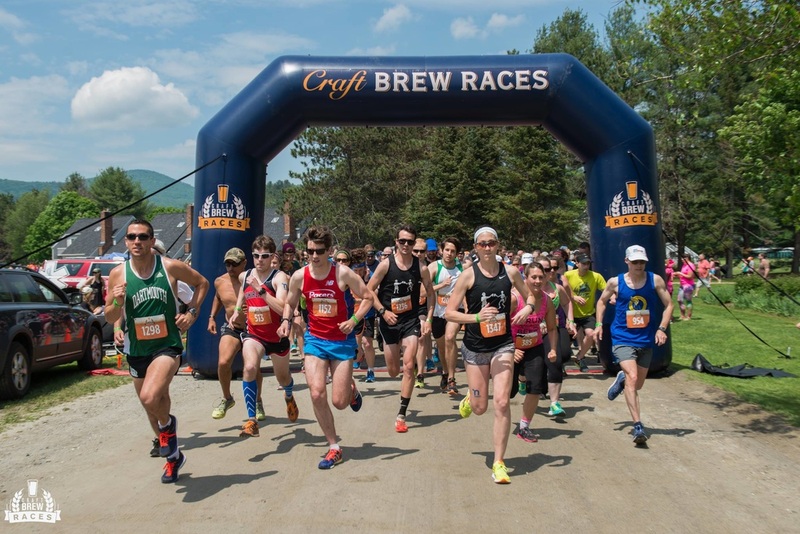 Seems like we're developing a pattern here at Olde Bones: run for MMU, go to St. Lawrence, take a break and come back to running refreshed and ready to work. 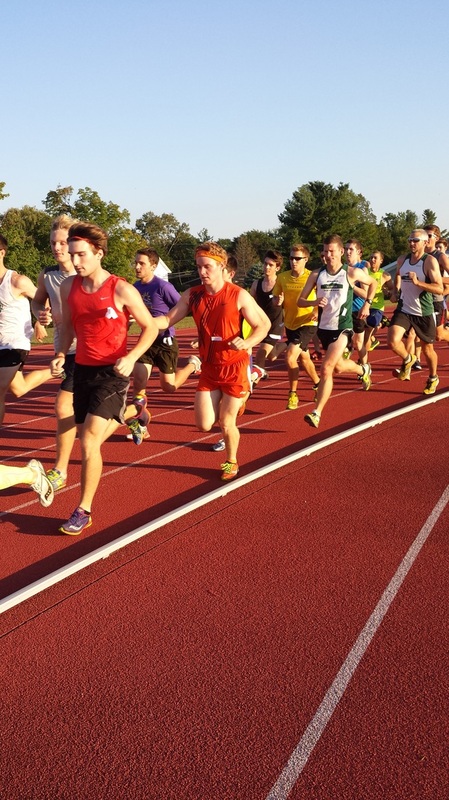 That pattern speaks both to the strength of program at both MMU and SLU and to how important it is to walk away from running for a bit before you're ready to go to the next level. 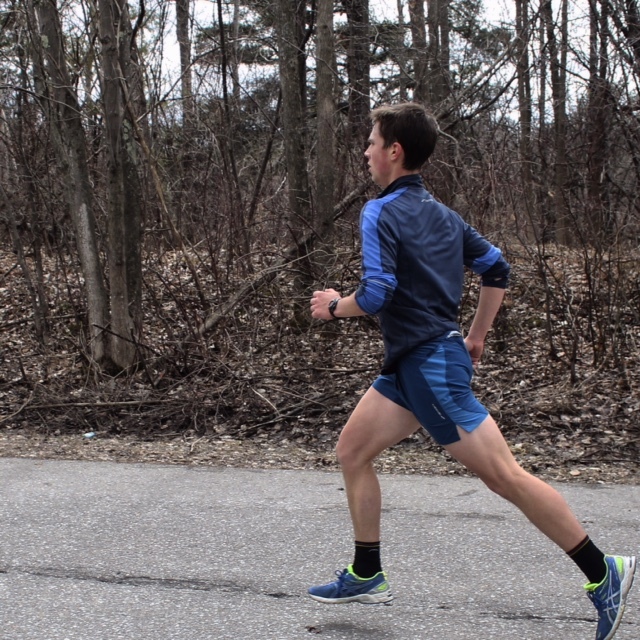 Ethan is back to running and has been putting in decent mileage with a couple workouts a week as he gets back into it. His goals are to PR in the 5K and 10K, which he hasn't run in some time, and work towards a fall half marathon and the Indoor season. 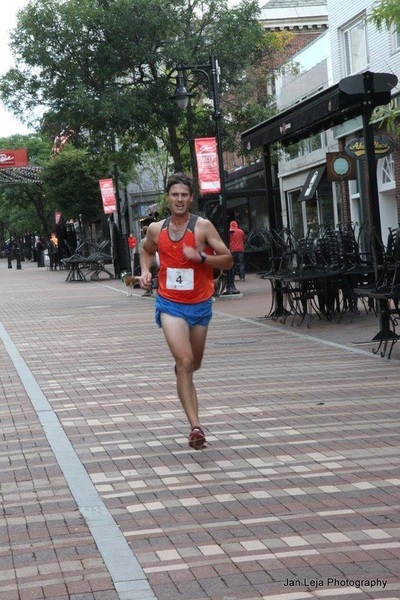 "I rediscovered my passion for competitive running by coaching track and cross country. Helping young runners achieve their goals fueled my own drive to become a better runner. As a runner, I live for the twisted, hilly dirt roads of Vermont. 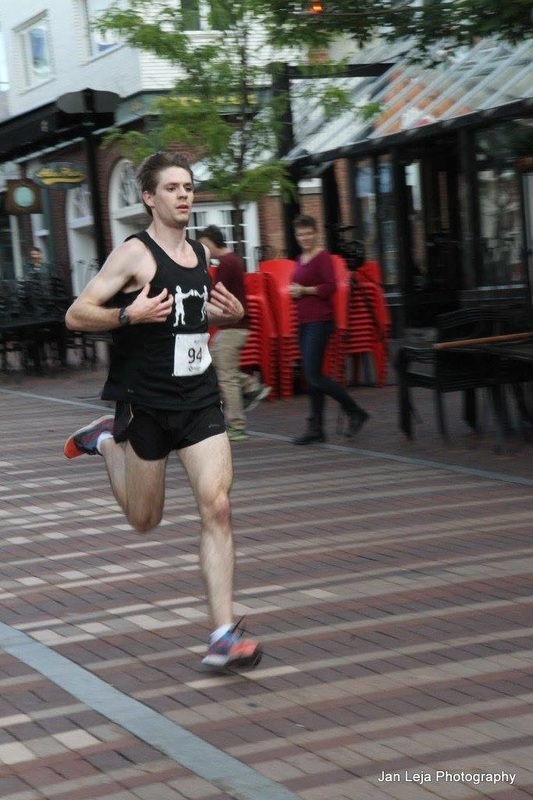 I'm looking forward to racing many different distances and courses, especially the half-marathon and maybe some less 'traditional' mountain climbs." Huge welcome to Ethan and best of luck this summer! 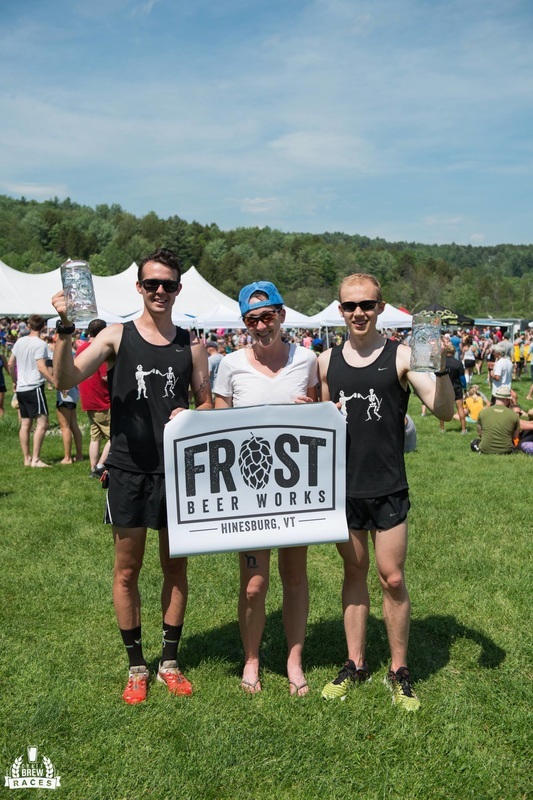 Long story short, we crushed it as a team on a hot, humid day in Stowe then enjoyed awesome local brews and proudly took home three enormous steins for our efforts! Claws up. 3 Wins for the Weekend! With temperatures warming up, we're all coming out of hibernation. 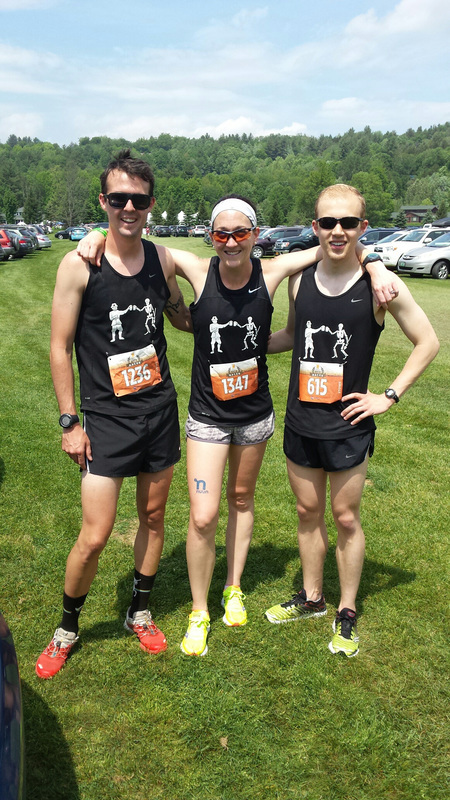 Last weekend, Adron, Sarah and Todd all ran local 5Ks and all scored the win. Adron kicked it off on Saturday, running a 15:11 at the Burlington Invite Masters 5000. 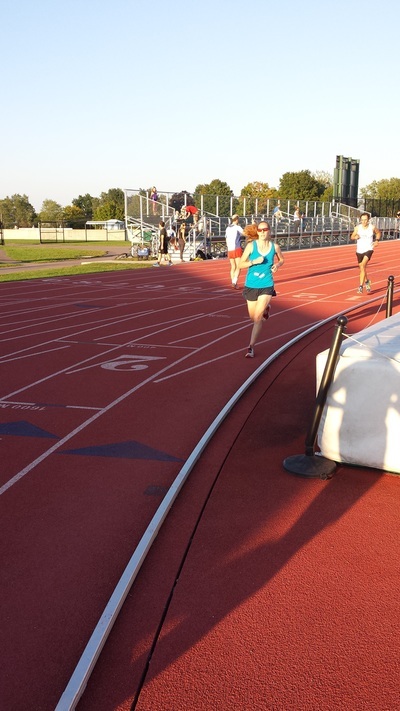 On Sunday, Todd won the Champlain Classic 5K for the second year in a row with a 17:04, with Sarah winning the women's side in 18:44.